Ep.13 : Sad times in Tucson after another alleged FBI bombshell hits the desert. More possible F.B.I. 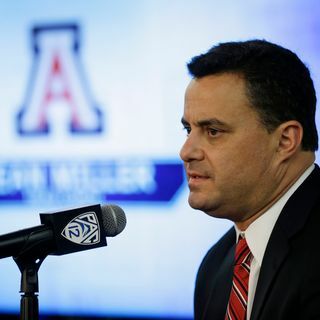 troubles in the Tucson, as the town sits on pins and needles waiting to see what the next chapter in the Sean Miller saga says.